It’s episode 75! 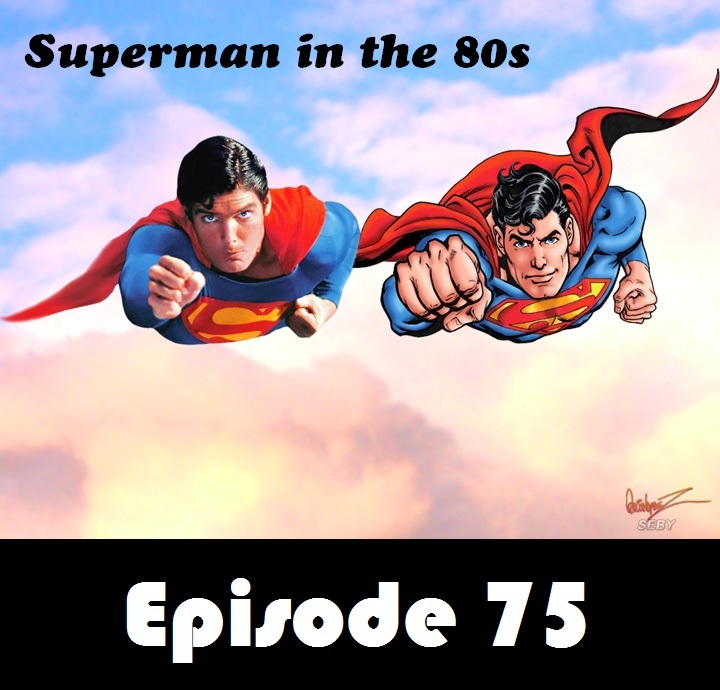 And to celebrate, we take a look at Superman from 1980-1986, including creator changes, major events in the books, and a quick look at what happened outside of the books. Plus, listener feedback and a brief thank you for hanging around for 75 episodes of me talking about 30-40 year old comics. Well…. I’m still listening to the show and loving it. One of my most anticipated podcasts per release! Definitely looking towards your Superman commentaries, I know those are going to make rewatching all of the films (for the second time in 6 months) totally worth it.